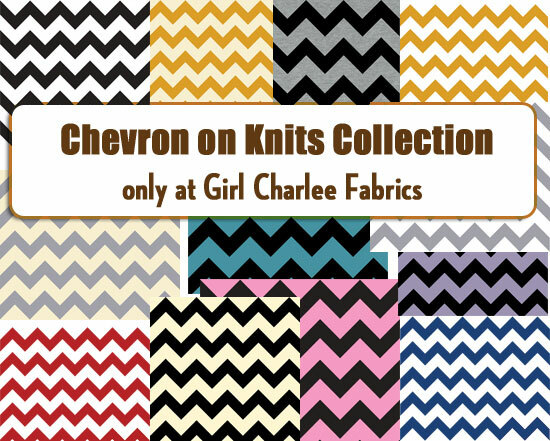 Okay, now that you've seen both good and bad photos of the Megan Nielson Chevron Banksia I made using the new line of Chevron Knits exclusively at Girl Charlee.... HOW ABOUT a fun fabric giveaway sponsored by Girl Charlee!? You can win 2 yards of your very own Black and White Chevron Knit (U.S. Addresses only) from Girl Charlee! The awesome thing about 2 yards of this knit is that it is 62'' wide. I actually have a good bit left over from my Banksia to make other things, which I am very excited about! 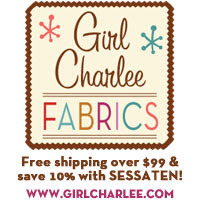 And in case you are dying to get your hands on that mustard on cream chevron knit up there (or another great fabric choice), as well, you can enter the discount code SESSATEN at checkout and receive 10% off your order at Girl Charlee! Pretty awesome, right!? To enter the giveaway, you will need to leave me a comment after you visit Girl Charlee and let me know what's on your swatch board i.e. what fabric you'd love to get your hands on next! For additional entries, leave a comment for each. Tell me what you'd love to make with your black and white chevron knit. 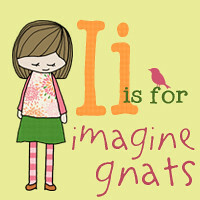 Like Girl Charlee on Facebook. 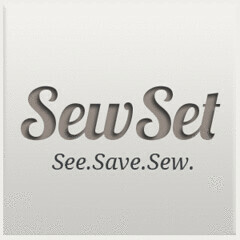 Like Designs By Sessa on Facebook. 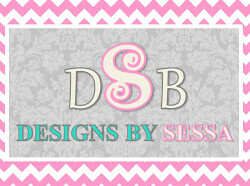 Subscribe to DBS via RSS reader or via email. 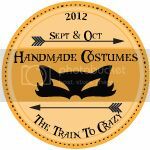 Follow Heather of Girl Charlee on Pinterest. The giveaway will end next Friday, the 23rd of November 11 p.m est! Please leave your email address, so I can get back with you if you win! Thanks so much! Happy Chevron Knit Day! Ha!